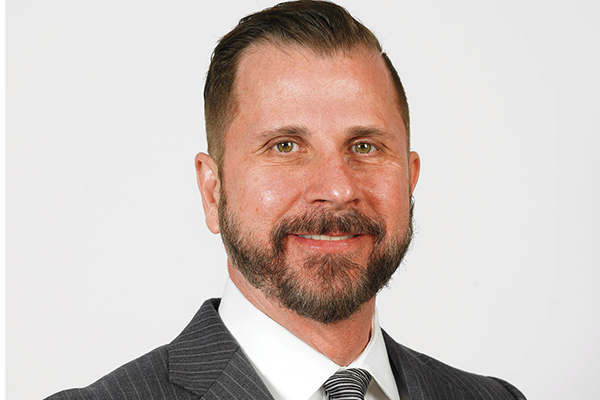 Chris Ward is vice president, supply chain, with Church's Chicken, a chain of fast food restaurants specializing in fried chicken with about 1,600 domestic and international locations. He has been with the brand since August 2011. Responsibilities: Purchasing, distribution, logistics, freight, all food and packaging products. Experience: Director, global supply chain, Popeyes Louisiana Kitchen; vice president, purchasing, Shells Seafood Restaurants; director of purchasing, Buffets, Inc.; vice president, purchasing, Peasant Restaurants; and senior director of purchasing, Church's Chicken. Education: Midlands Technical College, Columbia, South Carolina. The past few years have been tough for quick service restaurants. Church's Chicken is a value brand with locations in many struggling neighborhoods. We support those communities. Guests can come to Church's and get a great meal that is value priced, as opposed to other restaurants where they pay higher prices. I find creative ways to be cost efficient. For instance, I work with suppliers to eliminate production inefficiencies, while ensuring we always meet our quality specifications. Church's also collaborates with suppliers to improve production methods and associated costs. These partnerships contribute to the success of our products. We spend a lot of time with our suppliers, and not just to hit them over the head asking them to get costs down. We try to learn more about their business and what they are trying to achieve. We also strive to develop a personal relationship—we talk about their kids or their favorite car. The food service industry is still close knit and that benefits the supplier/restaurant relationship.